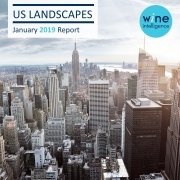 Although the US remains the world’s largest wine market, the Wine Intelligence US Landscapes 2019 report reveals that the number of Americans drinking wine at least once a month is declining and that the frequency of wine consumption among wine drinkers is decreasing, suggesting that the long-running volume growth story in the US wine category may be coming to an end. Detailed analysis of the usage and attitude survey data points to the decline in the drinking population, and overall consumption frequency, correlating with a significant change in the behavior of wine drinkers under the age of 35, the so-called Millennial generation. The researchers point to a marked decline in consumption frequency of wine (and of alcohol generally) combined with a fall in this segment’s engagement with the wine category, as measured by Wine Intelligence’s involvement and objective knowledge indexes. Wine Intelligence estimates that there are currently 84 million adults (aged 21+) who drink wine at least once a month, which is 35% of all adults above legal drinking age. The estimate for 2015 was 88 million, and the fall comes despite an increase in the number of adults in the US. The decline is the result of a declining proportion of alcohol drinkers among all adults coupled with the decreasing proportion of monthly wine drinkers among wine drinkers (those who drink wine at least once a year). The decrease in the overall population would have been steeper were it not for an increase in the population of drinkers over the age of 55. The population of regular wine drinkers aged 55+ increased by over 5 million between 2015 and 2018, while the number of monthly drinkers aged under 55 decreased by almost 10 million. The under 35 aged cohort alone has seen over 3 million decrease in its regular wine drinking population. In line with the declining number of regular Millennial wine drinkers, wine consumption frequency and engagement within this age cohort is also decreasing. Wine knowledge, measured by the number of wine varietals, regions and brands consumers are aware of, has decreased among all age groups since 2015, but the 21-34 age cohort has experienced the most significant declines. In addition, Millennials are exhibiting a loss of confidence with wine since 2015, as opposed to those aged 35 and above whose confidence with wine has either not changed or increased since 2015. While these trends may seem especially concerning, our data identifies several elements of Millennial wine consumer behavior that offer opportunities for the wine industry. Millennials remain most likely to spend above the average on wine to drink at home and dominate the high spenders in the on-premise. The data also indicates younger consumers are seeking differentiation and are more willing to experiment and gravitate towards innovative products. Their alcoholic beverage repertoire remains broader than that of older consumers, and they are also open to purchasing a greater range of alternative wine types, such as organic wine or lower-alcohol wine. They are also more likely to consider alternative packaging formats, such as wine in a can. 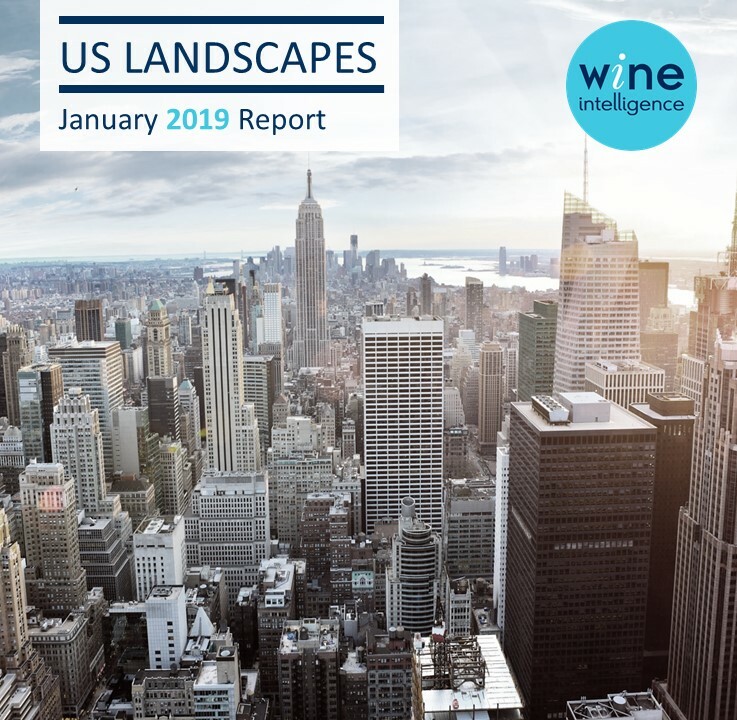 Commenting on the report’s findings, Lulie Halstead, CEO of Wine Intelligence, said: “The anecdotal information coming from the trade in the past year or so has suggested that the wine category might be losing traction with its younger drinkers, and the data for this report supports this view.